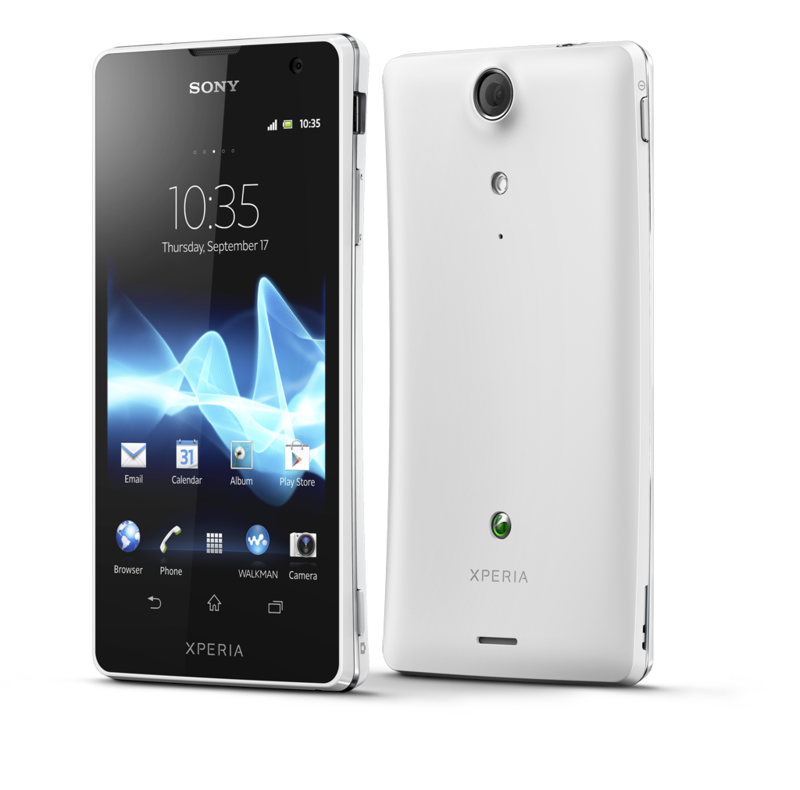 Sony Xperia TX Android smartphone. Announced in Aug 2012 comes with Features 4.55″ TFT display, Snapdragon S4 Plus chipset, 13 MP primary camera & 1.3 MP front camera. 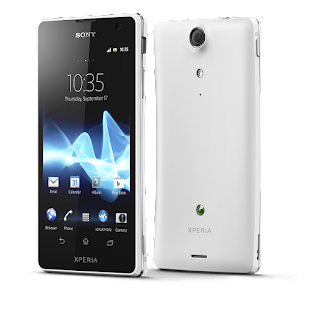 MoKee 71.1 [Android Nougat 7.1] for Sony Xperia TX is now available, and here is how you can install it on your device.The whole process shouldn’t take more than 30 minutes. Installing a custom ROM on a mobile requires the bootloader to be unlocked on this mobile phone, which may VOID your warranty and may delete all your data. Before proceeding further you may consider backup all data on the phone. You are the only person doing changes to your phone and I cannot be held responsible for the mistakes done by you.